Vesting in Day, Private Ownership to Public Ownership. 1/1/1947. 1952. 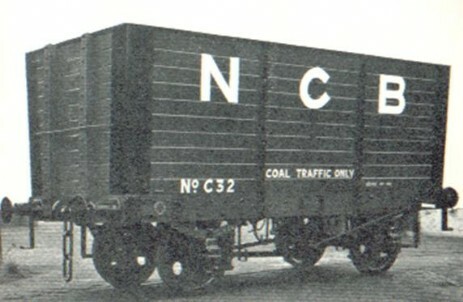 North Derbyshire Area of the National Coal Board. Parkhouse No's 2 & 7. Prior to the Nationalisation of the nations collieries on January 1st 1947 the local collieries were all in private hands. These private owners were the Coal and Iron Masters. On that day the East Midlands Division of The National Coal Board took over 120 mines, five coking plants, twelve brick works, two pipe works, six waterworks, 18,350 houses, 112 farms and 14,300 acres of land all owned by the individual mining companies. Colliery list (Below) 1963-1964 Colliery Year Book & Trade Directory. 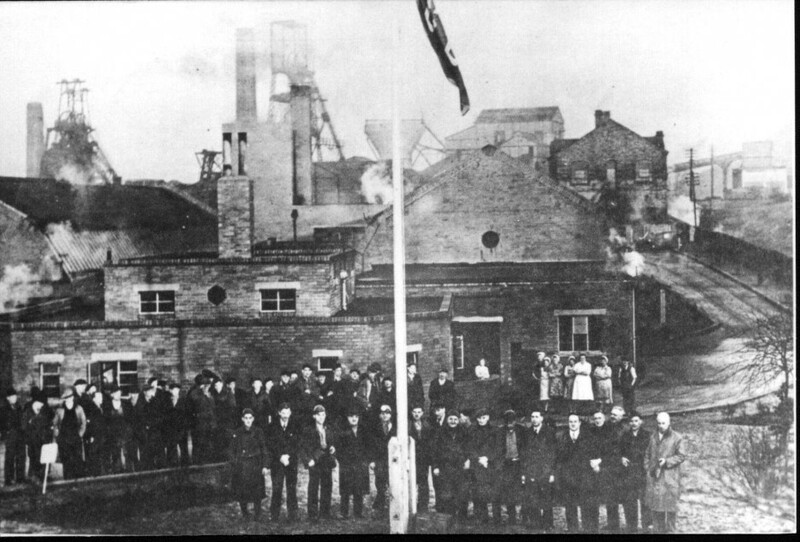 Bolsover Colliery Vesting in Day. 1947.